Ride Andes has teamed up with ‘Fazendas’ in the Pantanal and a very professional company in Sao Paulo to bring you this itinerary. 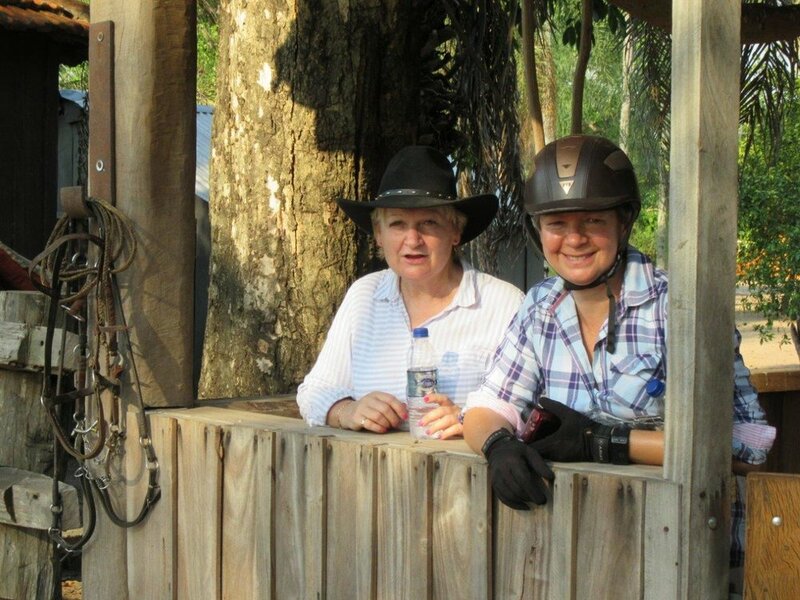 The trip has been developed specifically for those who are looking for a great riding experience in Pantanal (accompanying non riders welcome –a lot of alternative activities). 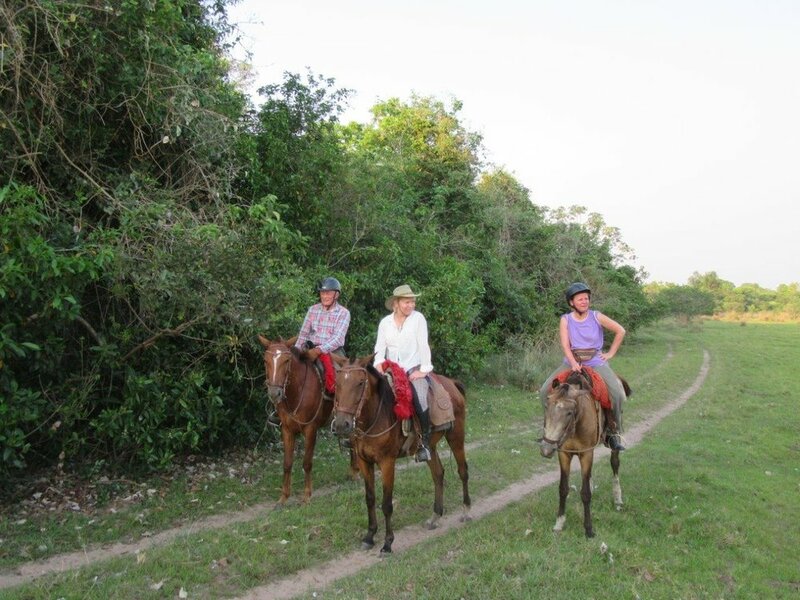 It is a totally customized ride, providing a unique experience: Pantanal’s vegetation, wildlife and culture. 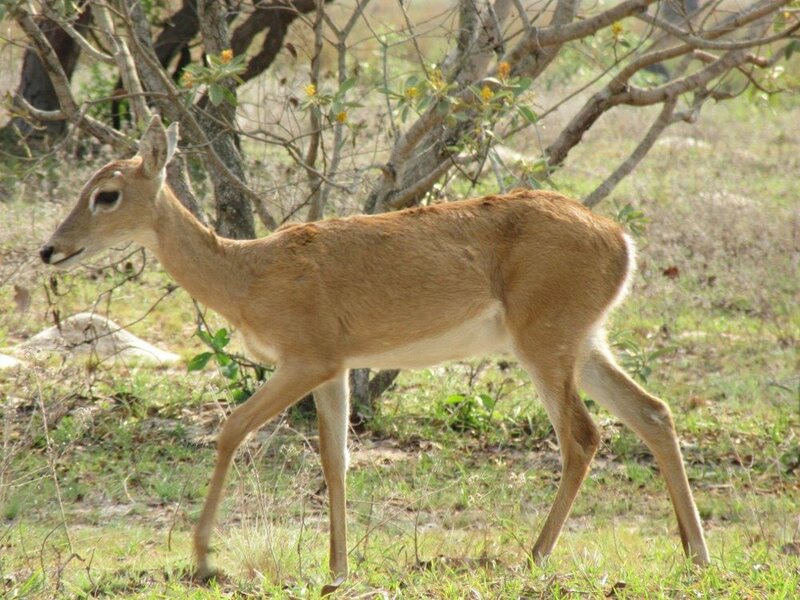 This is the only trip offering the opportunity of journeying on between 3 lodgings, riding through very diverse zones of the Pantanal.